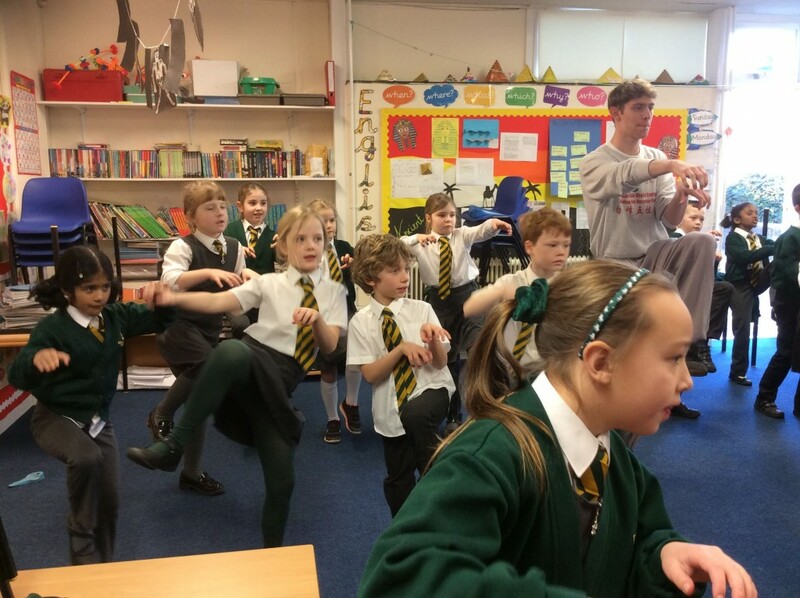 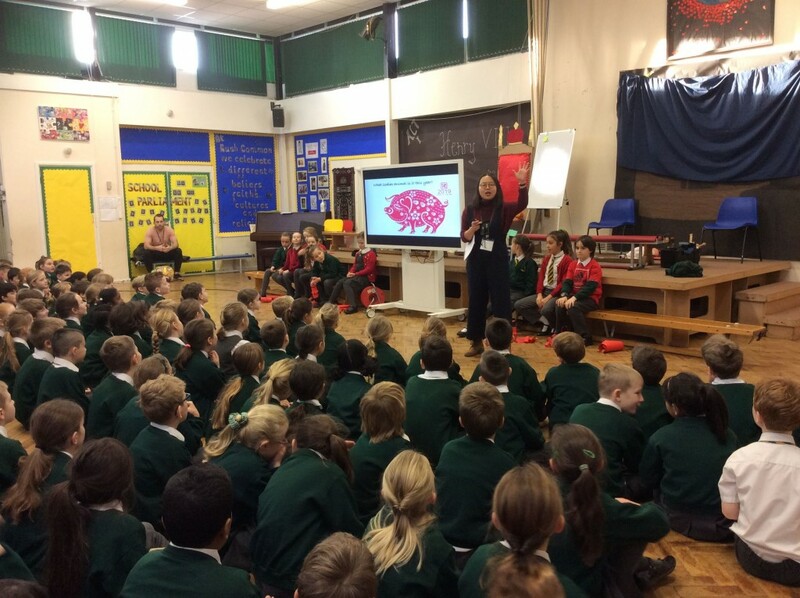 On Thursday the whole school learnt about Chinese New Year. 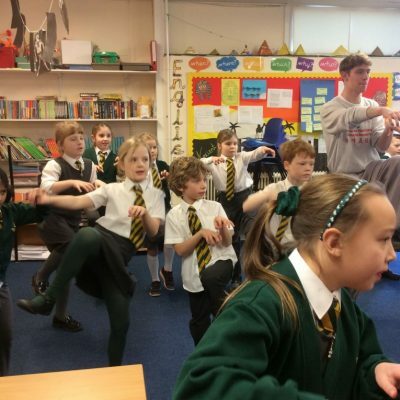 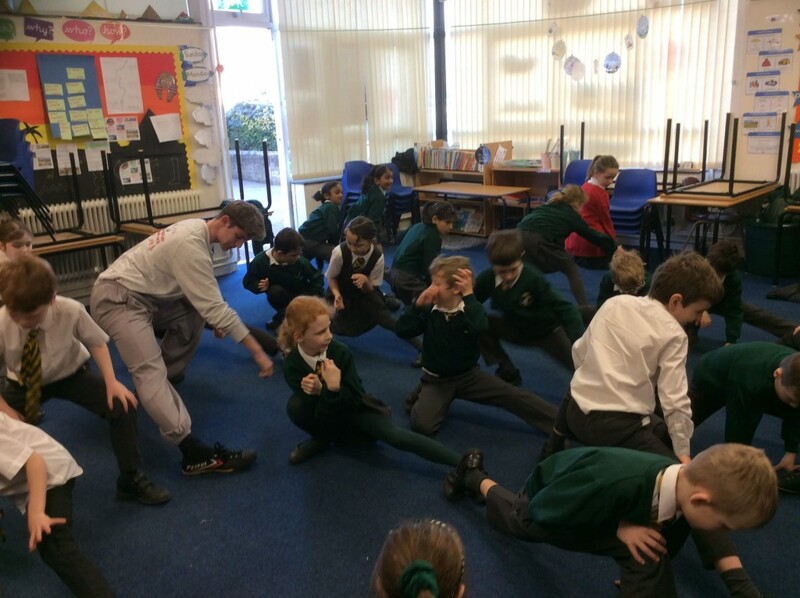 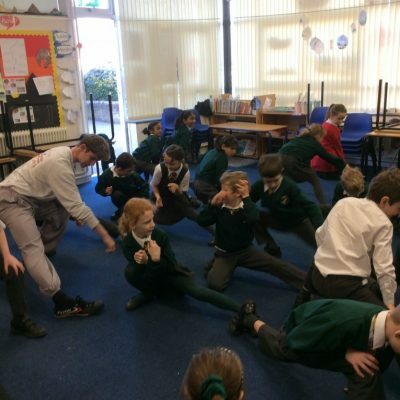 We were fortunate enough to have experts in Chinese Dance, Kung Fu and Calligraphy join us for the day and teach us some new skills. 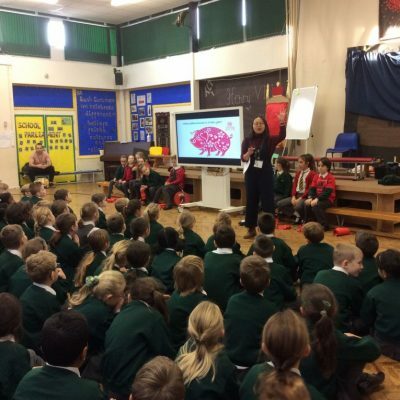 The day started with an assembly about how Chinese New year is celebrated and we were even treated to a spectacular performance of a dragon dance.